For dolls with slightly larger heads like Bink, Pinky and Silly Goose. For use with 23" 1/4 cotton body slip, sold separately. Color of vinyl may vary depending on your computer monitor. Does not come painted. 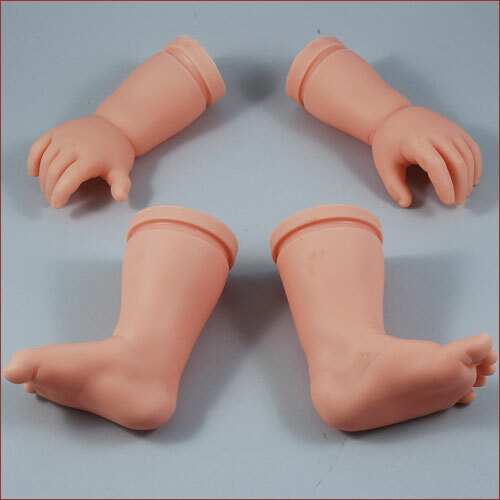 For use with vinyl, porcelain, or sculpted doll heads.